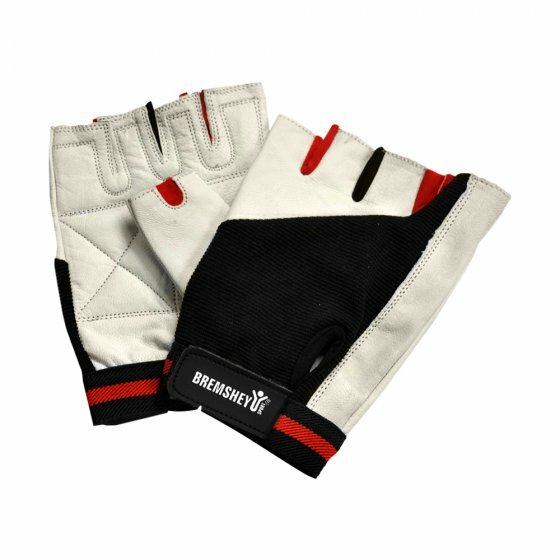 The Bremshey Fit Control Training Gloves are ideal for both men and women. The gloves offer a handy hold by means of an extra thick leather palm. They are very comfortable by means of an elastic material in between padded gripsides made of soft leather upside. This is made of hard-wearing, stretchable spandex and leather velcro.